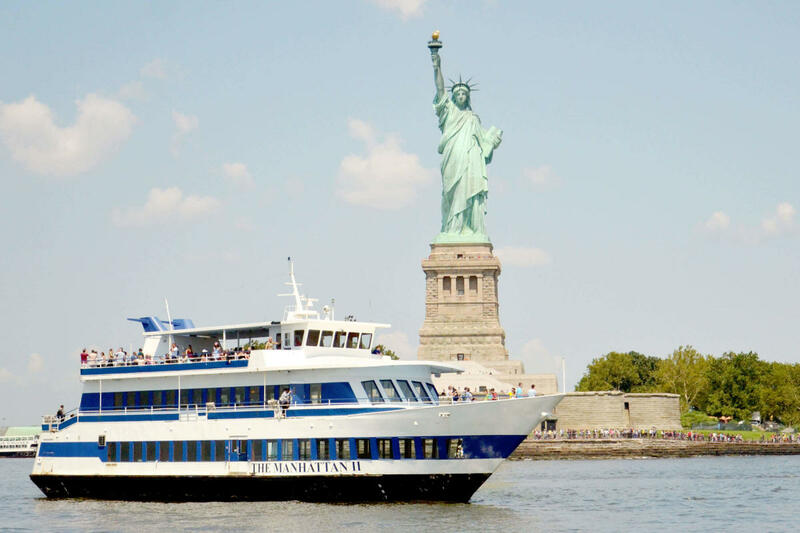 Liberty Cruise provides cruises with views of the Statue of Liberty and other NYC sights, starting at $17. With multiple departure times and a convenient boarding location, Liberty Cruise offers flexible options to enjoy stunning views of Lady Liberty and the Manhattan skyline: Liberty Cruise Select, Express and Saver. With Liberty Cruise Select, customers can board a three-deck vessel and take in panoramic views, while Liberty Cruise Express and Liberty Cruise Saver provide shorter, less frequent trips on a two-deck vessel. All tours are narrated by live tour guides so customers can learn about the Statue and the City while cruising the harbor.